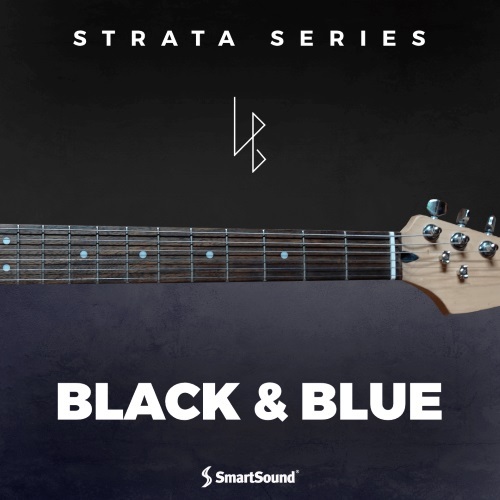 Inspired by the Black Keys, this album of original music written for SmartSound explores the blues side of the first-rate and highly popular band. Featuring an authentic, over-driven sound these tracks vary from beefy shuffles to punching rock and and hard-edged funk beats with searing guitar leads throughout. Useful for a variety of visuals requiring an authentic edge, if the guitar leads are sometimes too present for your visual or sounds elements, no worries, just use SmartSound Mood controls in its Quicktracks Cloud system or Sonicfire Pro software, and these tracks will slip right in to your film.